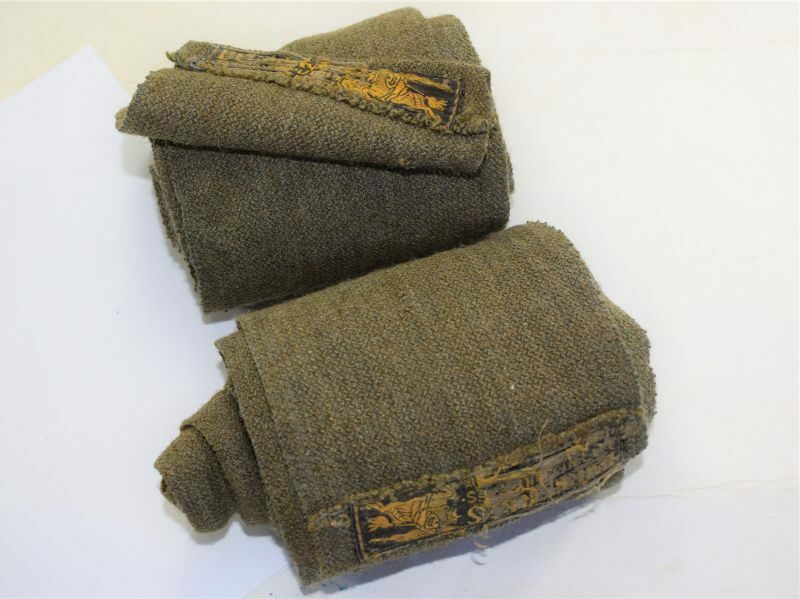 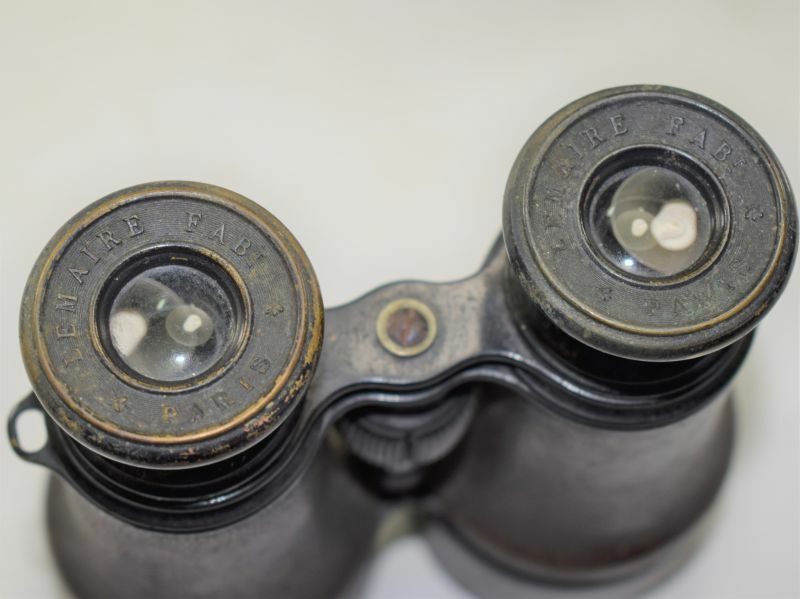 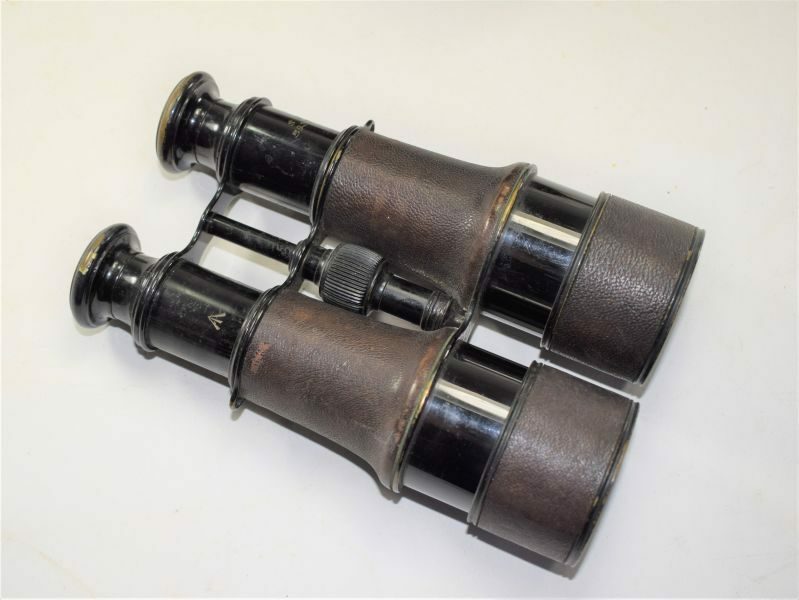 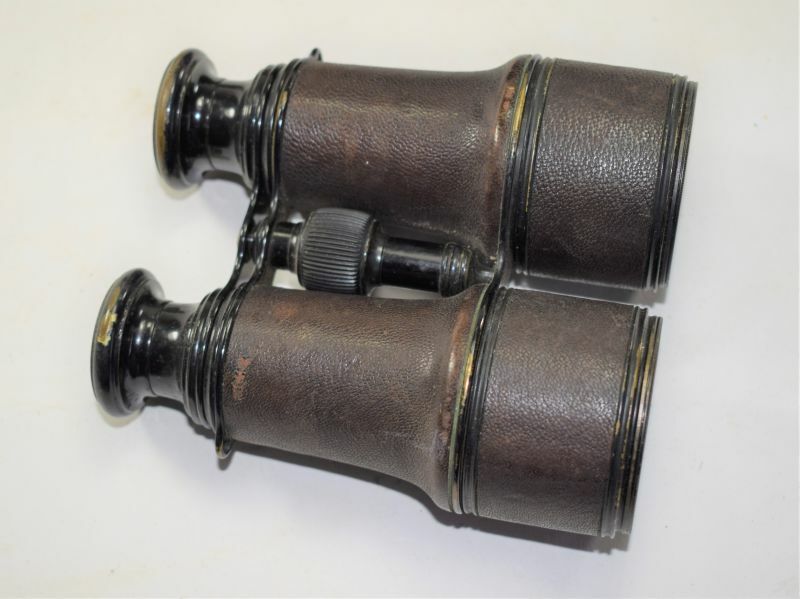 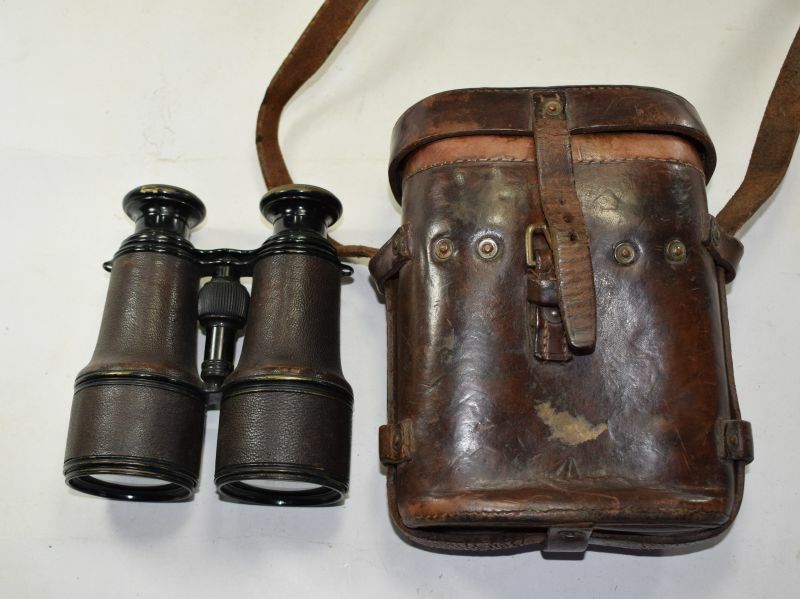 A very nice pair of WW1 British army officers field glasses and correct issue case dated 1917. 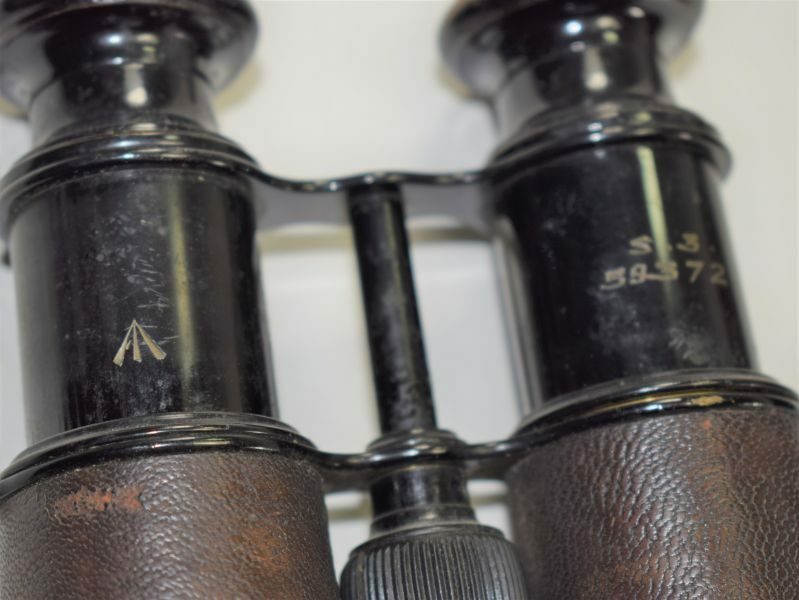 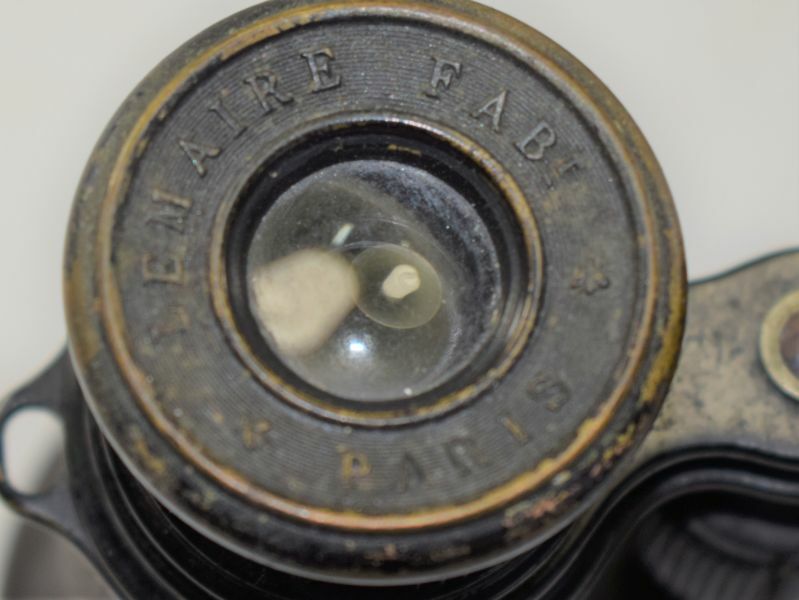 The field glasses are french made which is pretty standard for this time, they are in lovely order with just minor surface wear to the high spots from rubbing when in the case. 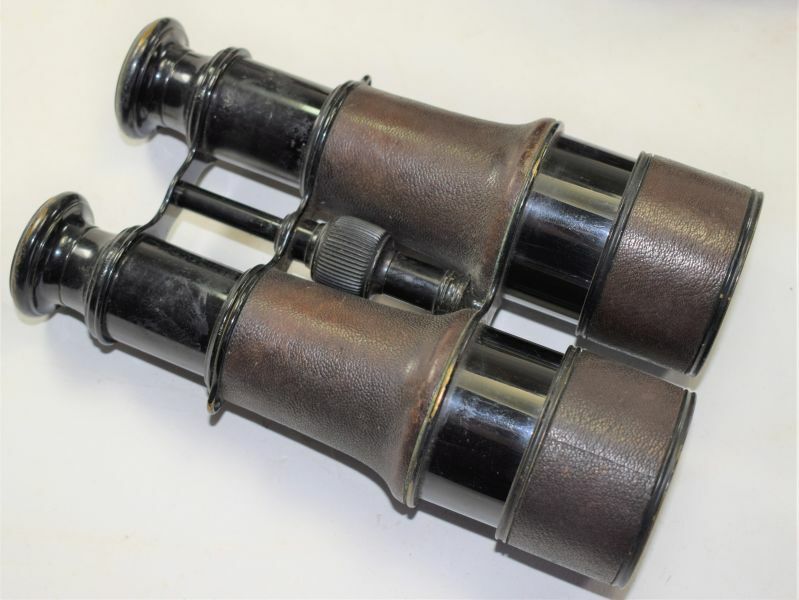 The focusses work smoothly, the optics are good with no damage but do show dust inside, these are easy to dismantle so easily cleaned. 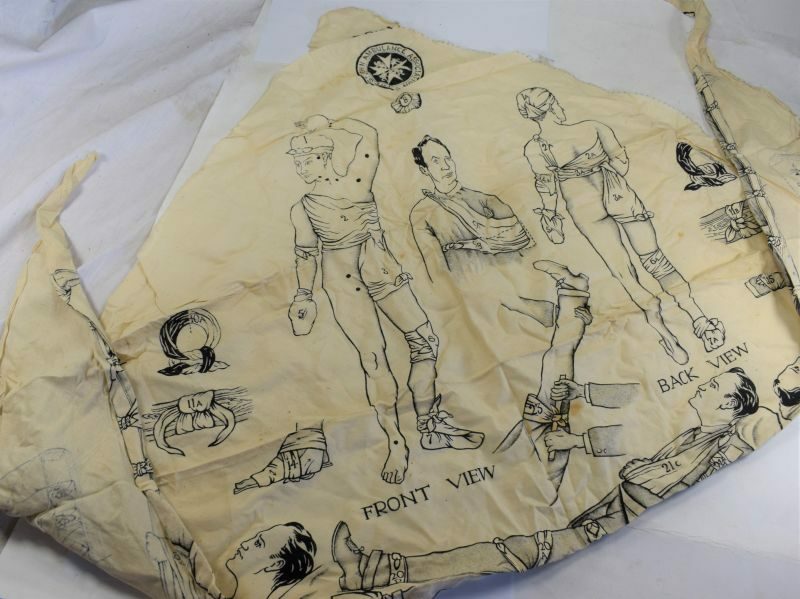 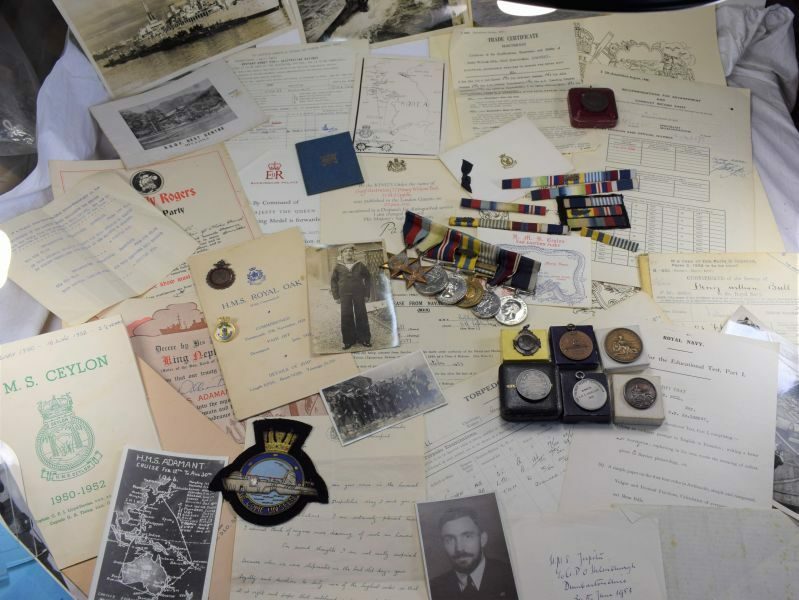 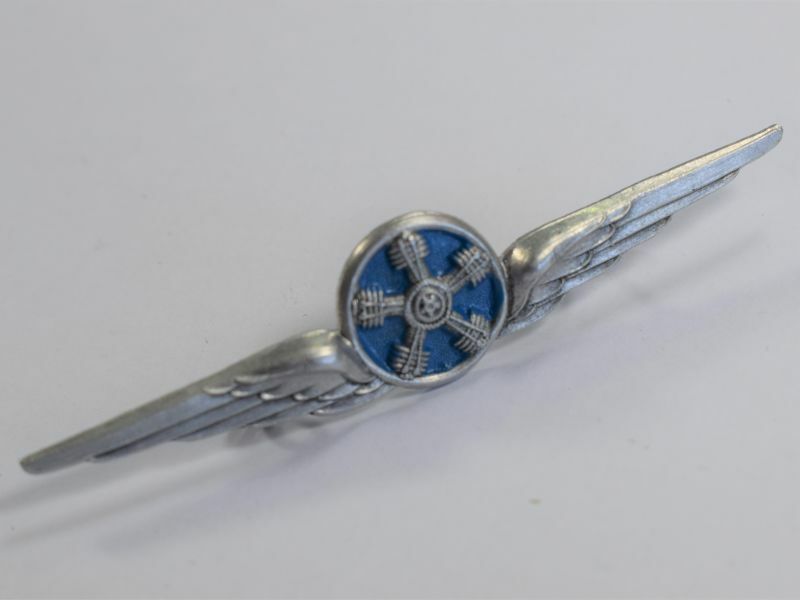 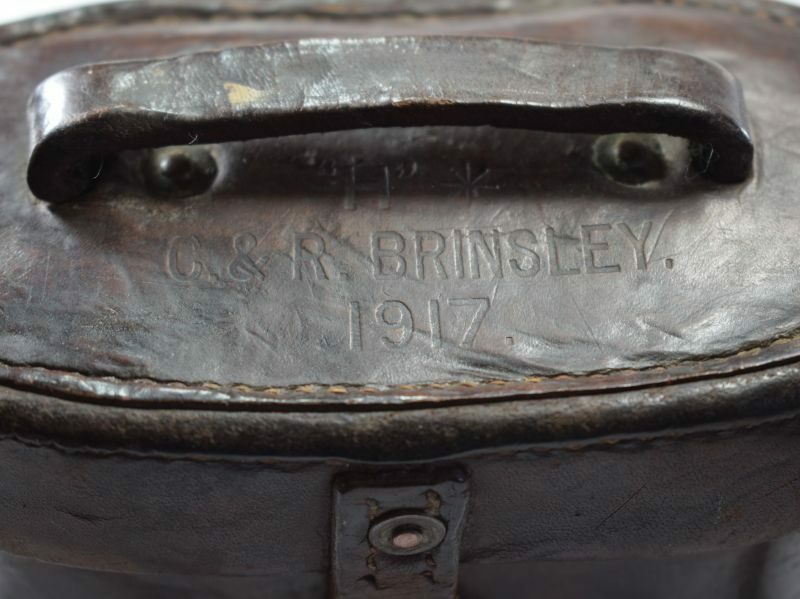 They are nicely marked with British military arrow and code. 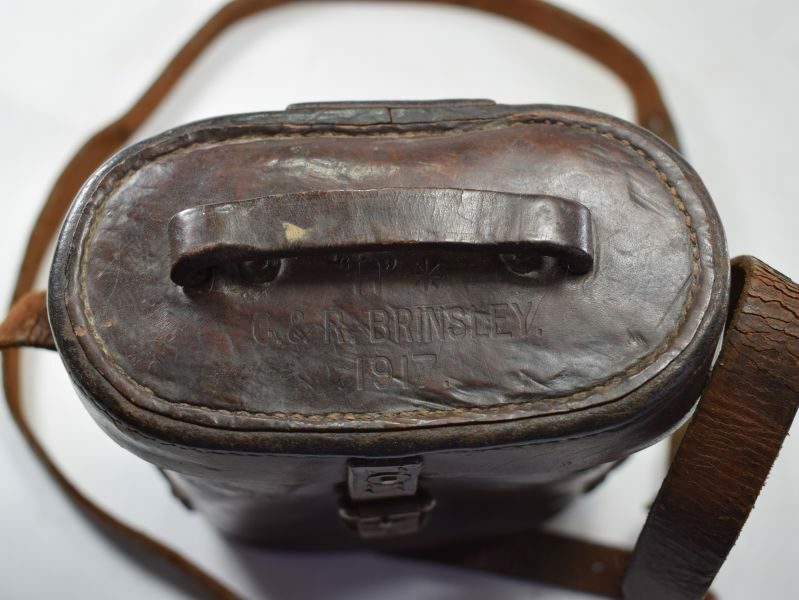 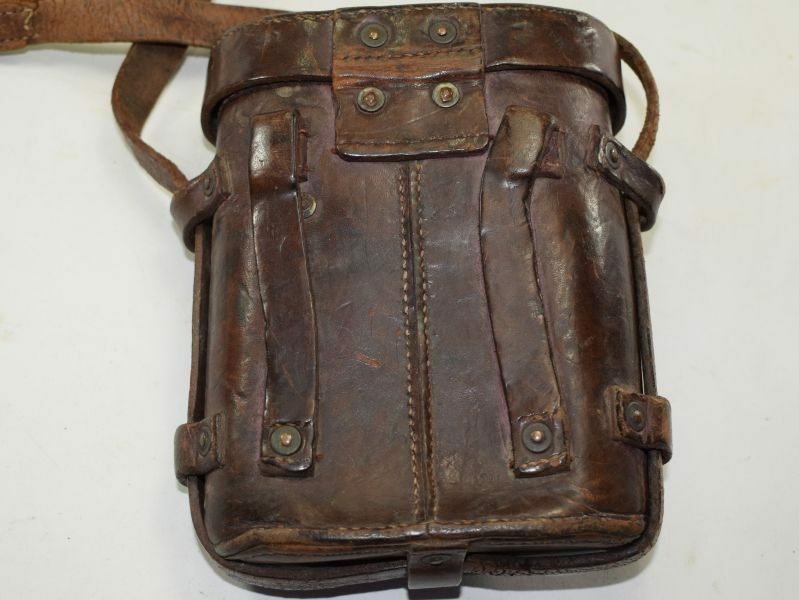 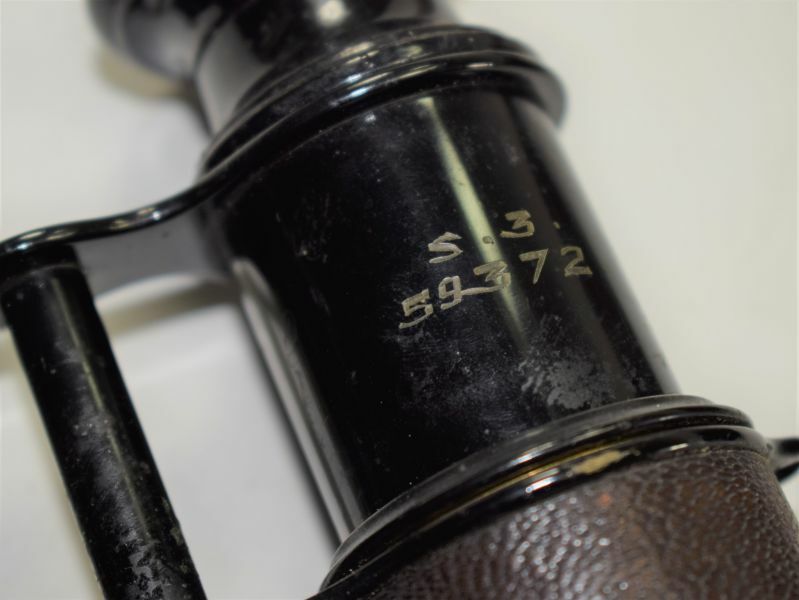 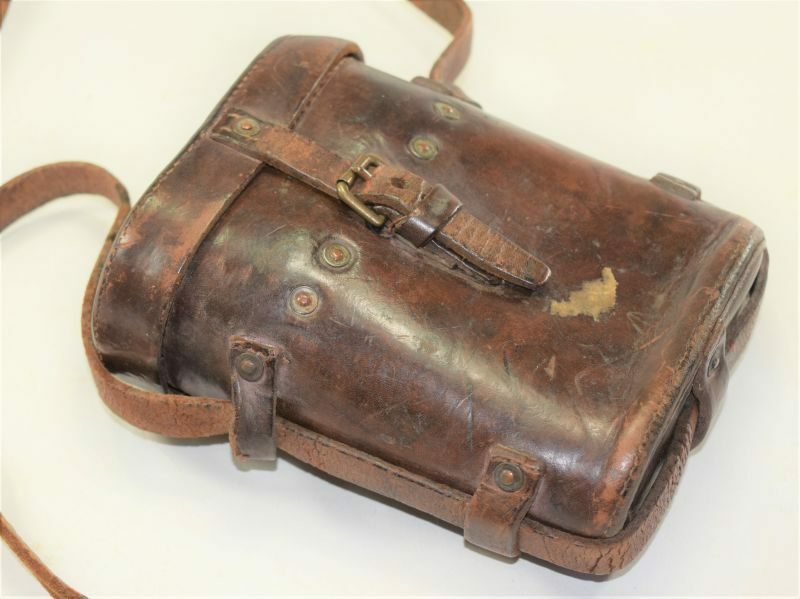 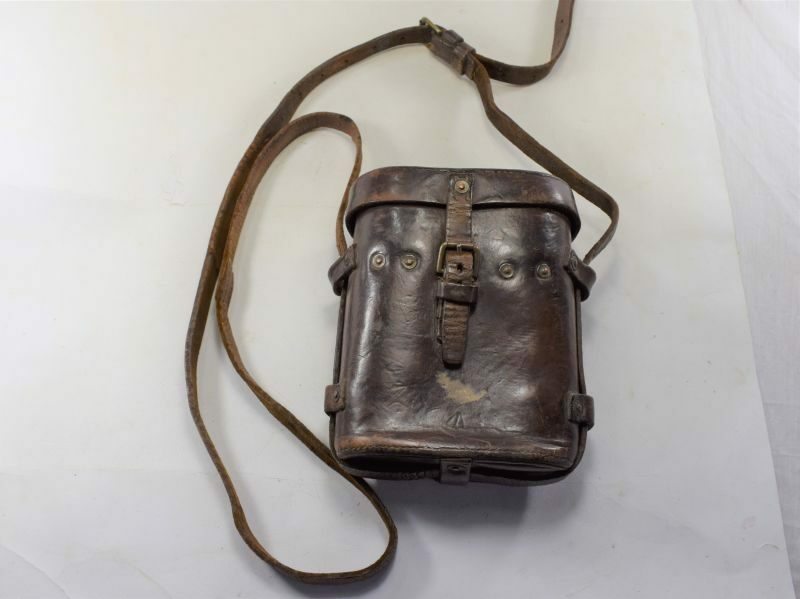 The case is in good condition, the top being very nicely marked and dated 1917, it is complete with its top carry strap and rear belt loops. 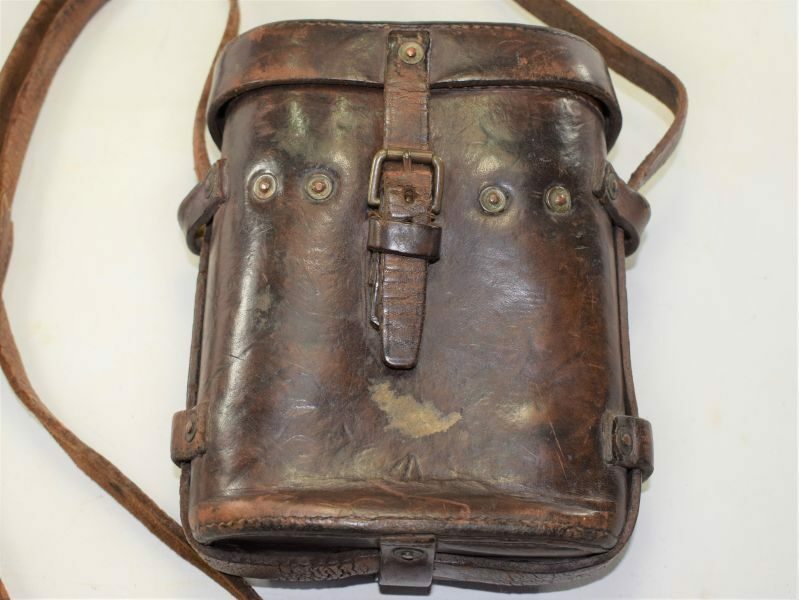 The carry strap is excellent but does show quite a bit of cracking but all still good and strong.